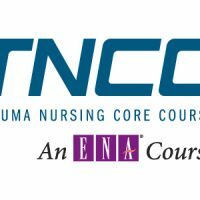 Emergency nursing care of a child with an acute illness or injury requires special knowledge and skills. Hands-on training using both an individual and team approach. 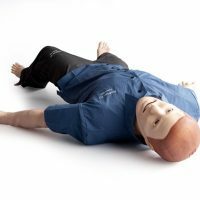 Teaching scenarios offer you the opportunity to practice the systematic approach of the initial assessment in real-life situations. Online learning: Online modules allow you to learn at your own pace and refer to information at any time. 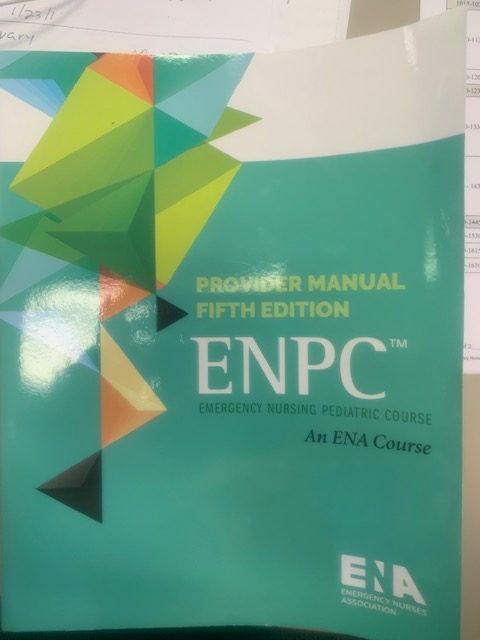 Evidence-based content developed by pediatric emergency experts. 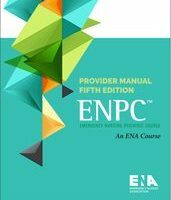 A comprehensive Emergency Nursing Pediatric Course Provider Manual, includes special emphasis on age and developmental stages. 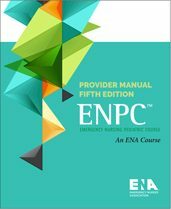 ENPC, Fifth Edition provides fundamental pediatric emergency nursing content with expanded information including dermatologic and environmental emergencies, human trafficking, food allergies, and more.